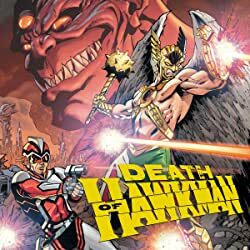 Before his legendary runs on GREEN LANTERN, JUSTICE LEAGUE and THE FLASH, Geoff Johns reinvigorated another iconic DC hero-Hawkman! 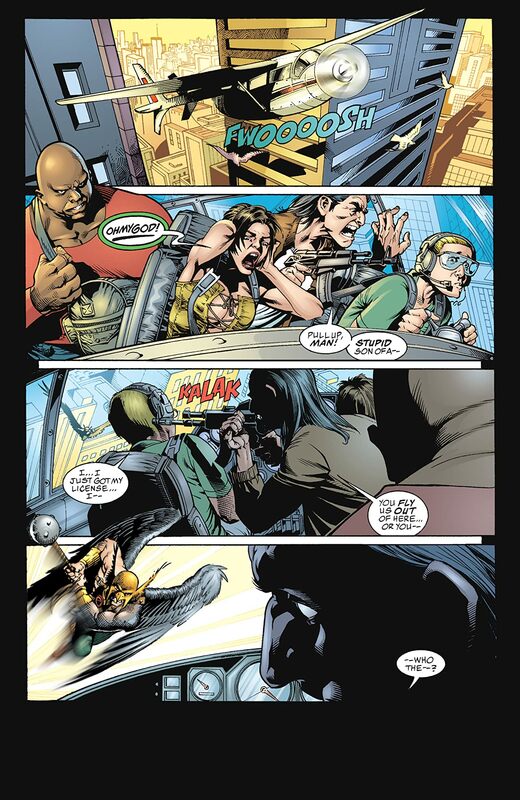 As he struggles to adjust to his new life, Hawkman tries desperately to rekindle his relationship with Hawkgirl. 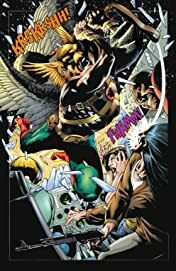 But with no precious memories of their shared past, she wants nothing to do with him-until she learns that the deaths of her parents years ago were actually murders, and she is forced to enlist Hawkman’s help in unlocking the mystery and finding their killer. 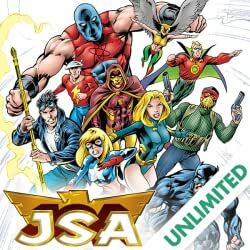 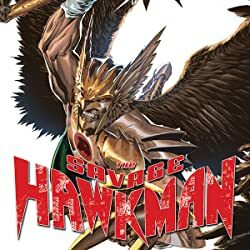 Hawkman’s past, present and future collide in these stories featuring his surprising interactions with other heroes, including Green Arrow, the Atom and Doctor Fate. 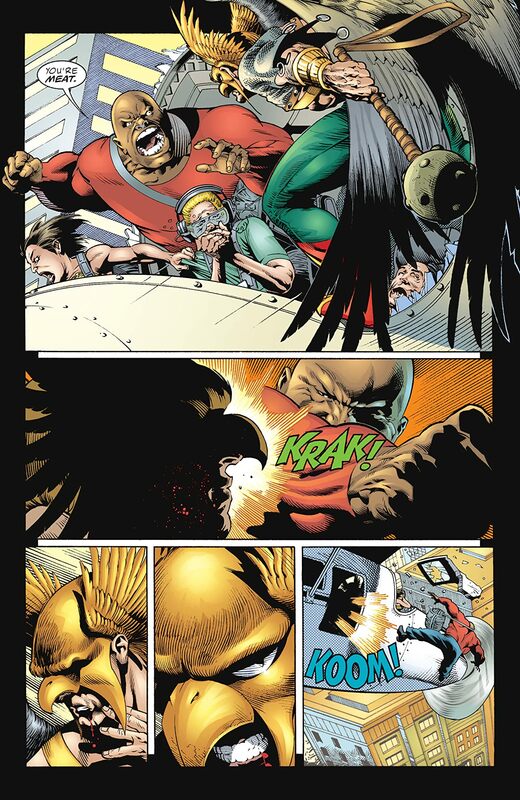 You’ll find out why Hawkman is one of DC’ s toughest icons! 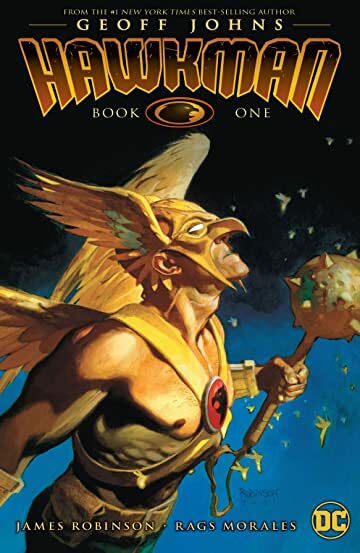 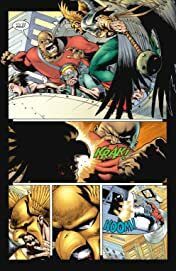 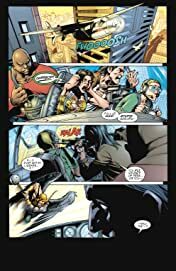 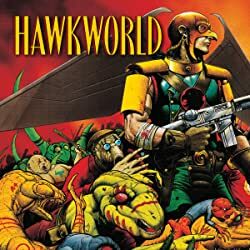 HAWKMAN BY GEOFF JOHNS BOOK 1 features stories by Geoff Johns (JUSTICE LEAGUE, TEEN TITANS) and James Robinson (STARMAN, SUPERMAN) and art by Rags Morales (ACTION COMICS, HOURMAN), Michael Bair (JSA, IDENTITY CRISIS) and others. Collects HAWKMAN #1-14 and HAWKMAN: SECRET FILES AND ORIGINS #1.